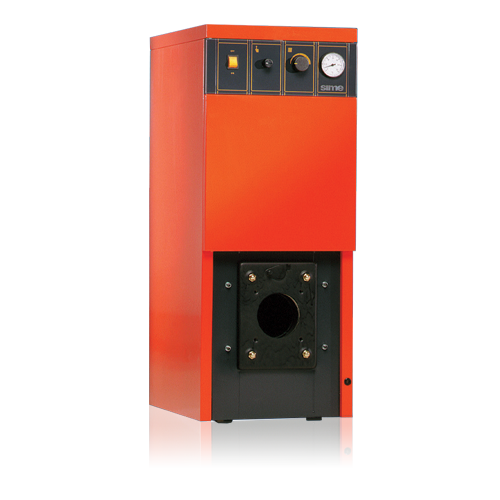 The AR is a slimline oil fired cast iron boiler with basic operating systems. It is available in three outputs from 18.9 kW to 40 kW. The design of the cast iron heat exchanger has been developed to create maximum efficiency using a Mack Oil burner.